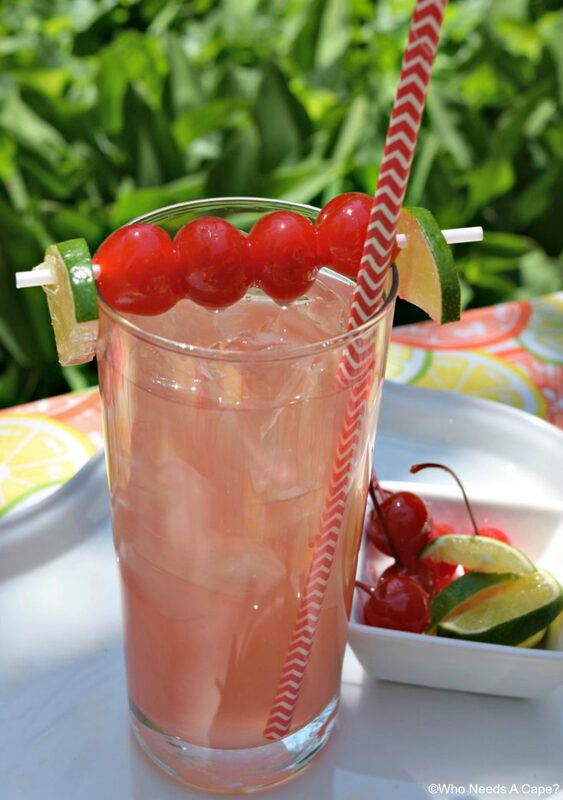 Adult Cherry Limeade - Who Needs A Cape? 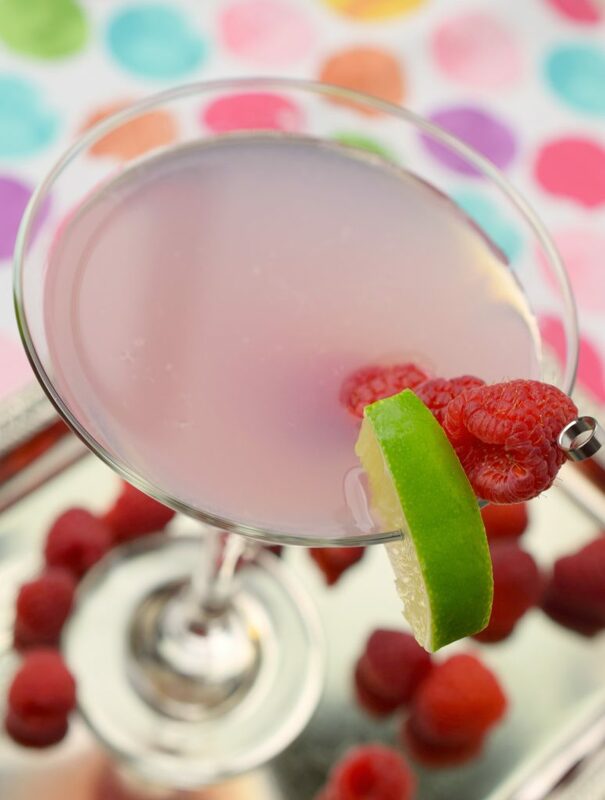 Summer is just made for fruity cocktails! 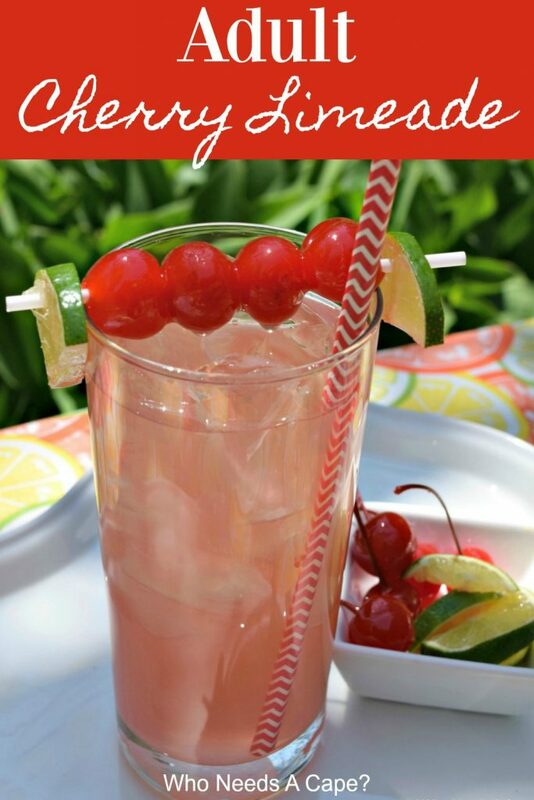 One of my favorites is Adult Cherry Limeade, a little tart, a little sweet, a whole lot of yum! 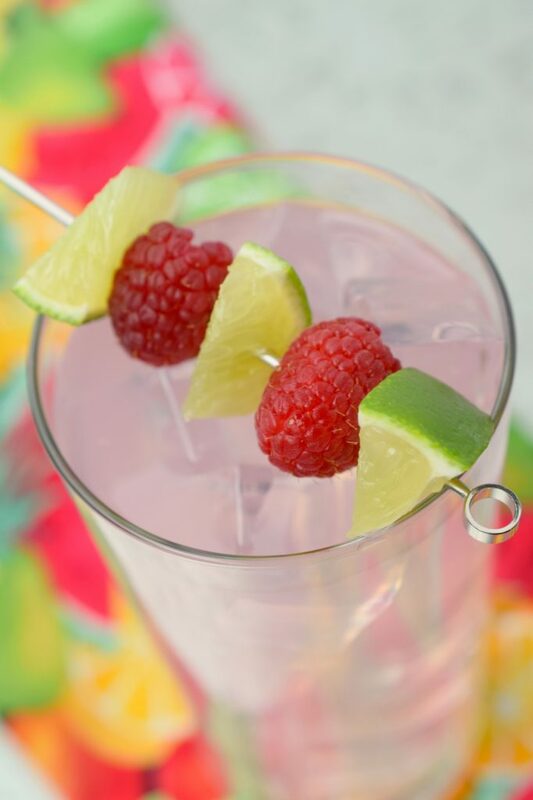 There’s nothing like a cool and refreshing drink after a long hot summery day! 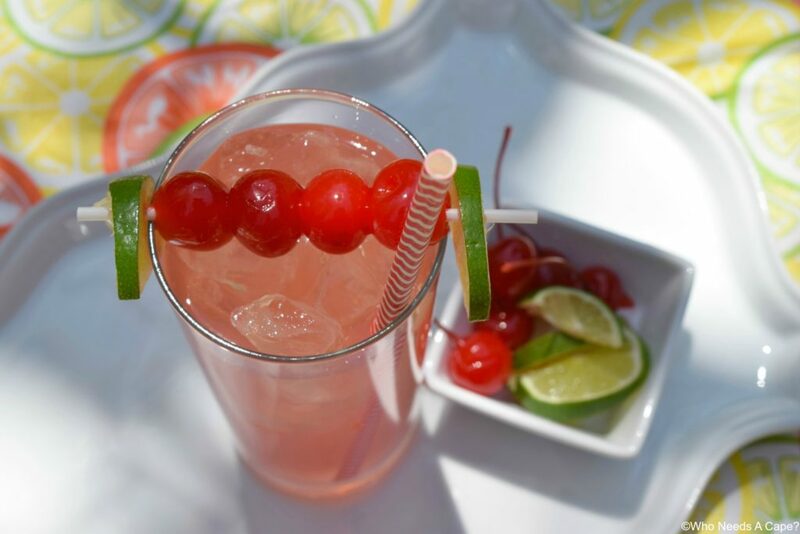 This Adult Cherry Limeade came about after such a day. 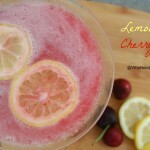 In fact, my kids were quenching their thirst with a big pitcher of Cherry Limeade and as the day was drawing closer to an end the lightbulb went off over my head, “hey, why not make an adult beverage out of the same ingredients?”! And just like that, we had a winner! 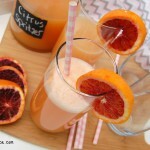 I love tart and sweet combos, and this one delivers big time! The sweetness that the Grenadine brings is just enough to offset the tart limeade! PS-If you don’t have Grenadine, pick up a bottle at your local grocery store. 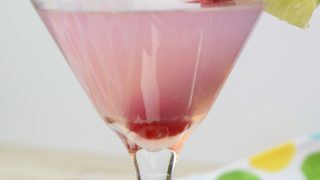 It is inexpensive and adds just the perfect touch of cherry to cocktails! 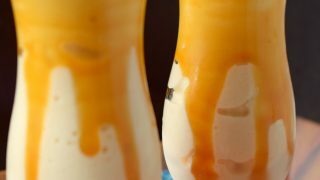 Also, add a little vodka and we have an adult-only beverage that just screams summer in a glass! 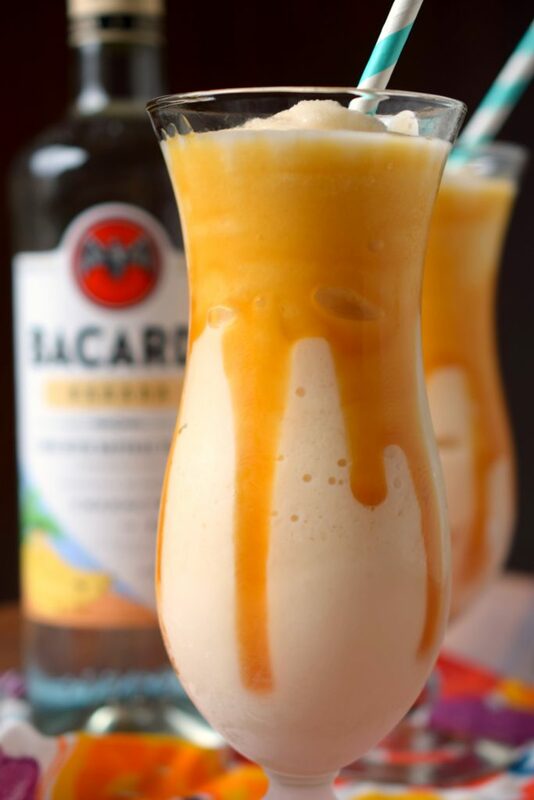 Perfect for poolside sipping, and easy enough to whip up at the drop of a hat. 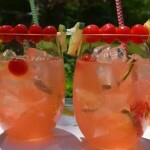 You’ll just love this cocktail, I know it will be making its appearance frequently this summer at my house. 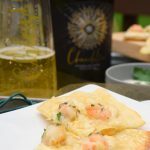 Pour ingredients into glass and stir. Add desired amount of ice and garnish if desired. 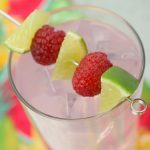 Fruity cocktails that are great for parties and entertaining. 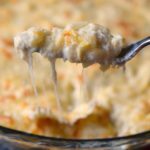 Easy to make, you'll find a new favorite or two.